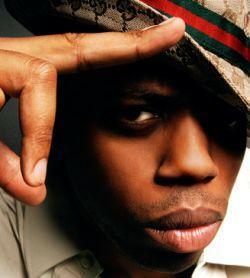 One of the first Canadian hip-hop artists to achieve mainstream US success was Kardinal Offishall. Today the Toronto-native is considered among the best rappers and producers to hail from Canada. 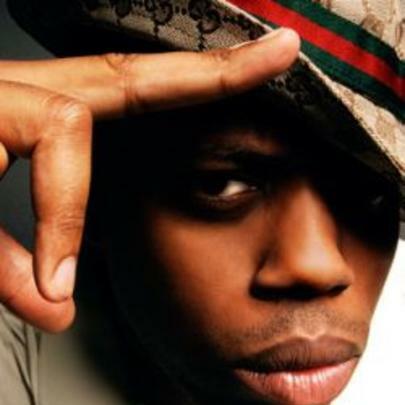 Since starting his career in 1994, Kardinal Offishall has released five studio albums along with several other projects, and has produced many of his own songs. As a rapper and producer, he has collaborated with many big-time artists including Estelle, Busta Rhymes, Clipse, Akon, Jake One, Nottz, Boi-1da, The-Dream, Rihanna, T-Pain, Pharrell, Keri Hilson, Fatman Scoop, Pitbull, Lil’ Jon, Method Man, David Banner, Talib Kweli, and others. Kardinal Offishall’s most recent project was his collaboration tape with producer Nottz in June 2012. The Canadian hip-hop vet has yet to announce any upcoming music. He attended York University in Toronto, but did not graduate. His first live performance was at age twelve and Nelson Mandela was in the audience. He switched his stage name from “KoolAid” to Kardinal Offishall after being inspired by 17th century politician Cardinal Richelieu. He founded the label, production company, and music group Black Jays in 2000 along with fellow artist Solitair. He has been called Canada’s “hip-hop ambassador”.